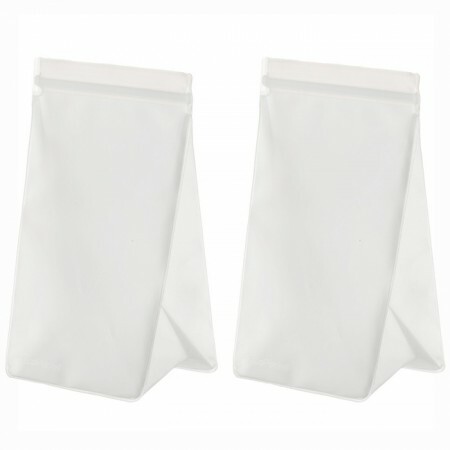 Set of two tall 6 cup (1.5L) capacity reusable food storage pockets. 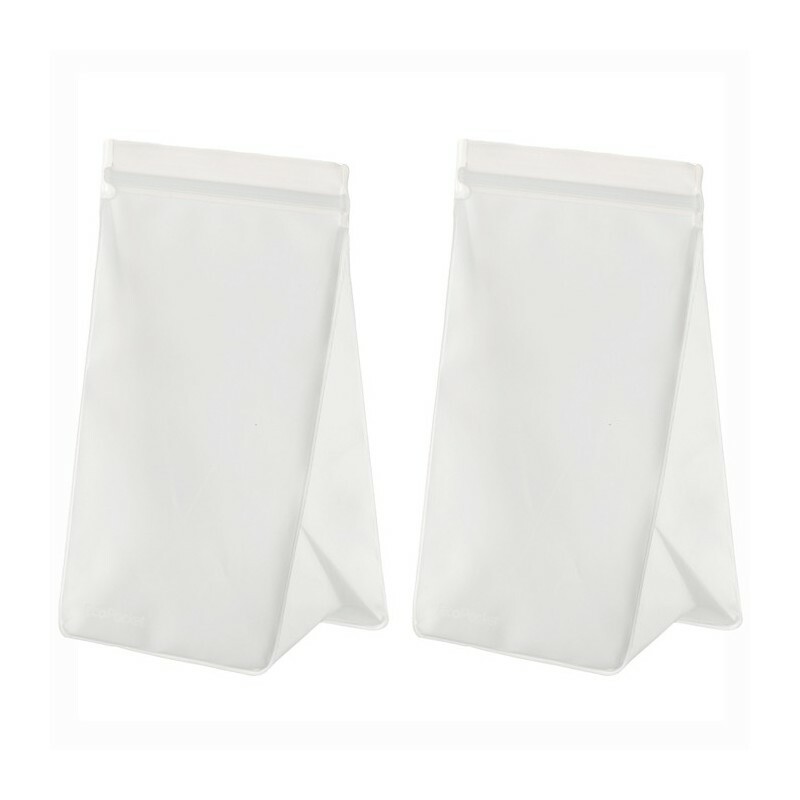 Tall shape makes these pockets perfect for storing your bulk food purchases in your pantry. Made from BPA free and food safe PEVA. 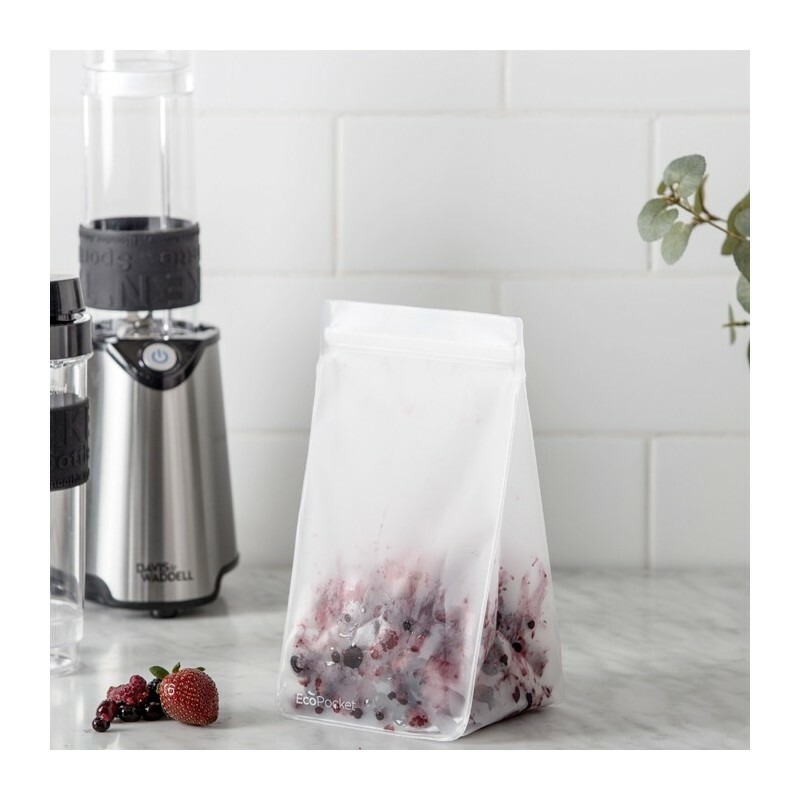 Set of two tall 6 cup (1.5L) capacity pockets. Transparent. 2x tall 6 cup (1.5L) capacity pocket - 24.5 x 13cm.